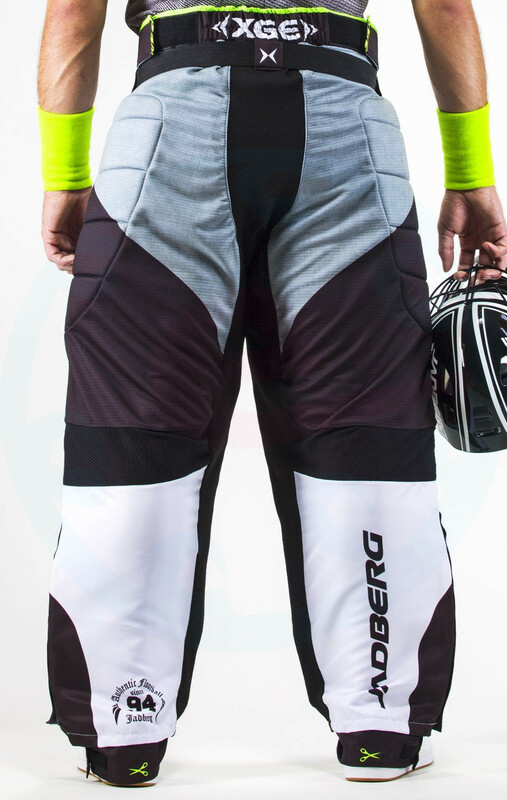 The high quality Jadberg XGE Pants Gray goalie pants are ideal for all semi-professional and professional goalkeepers looking for top quality pants. They are made of solid and breathable material. 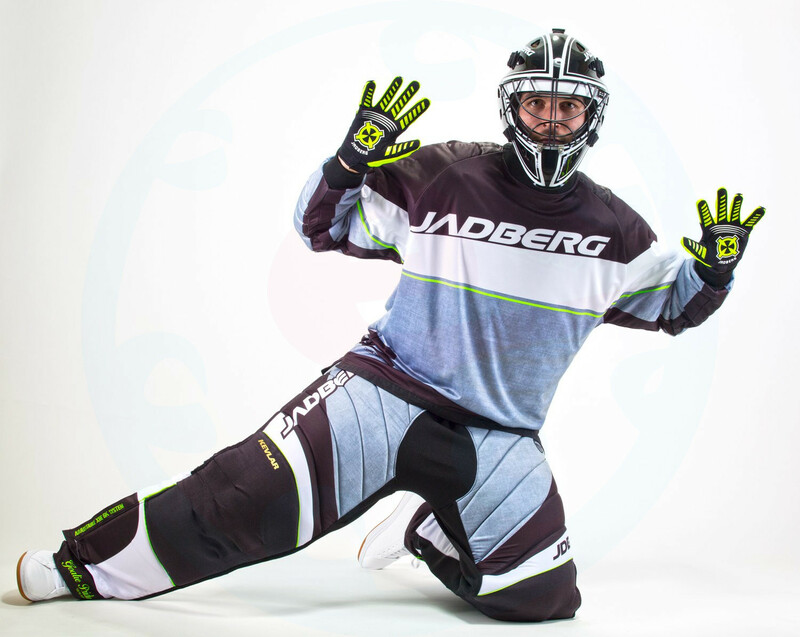 The elbows are shaped to suit the goalie movement. 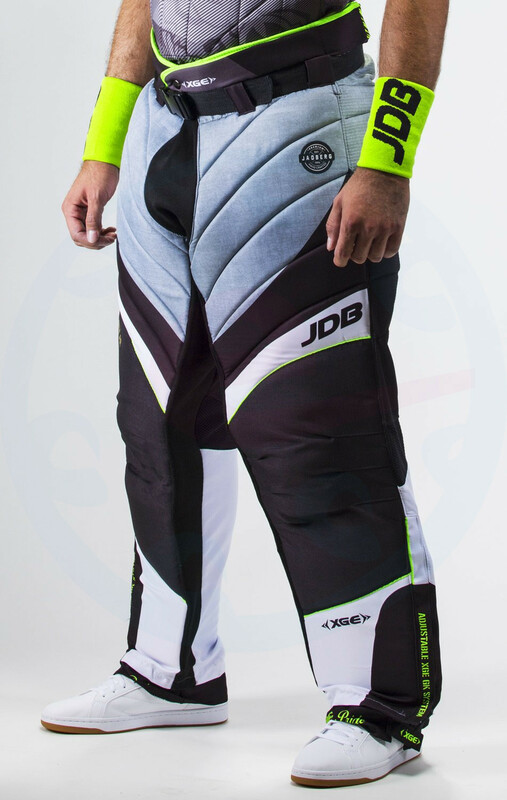 Knee protection is provided by the double layer - Kevlar and Cordura. 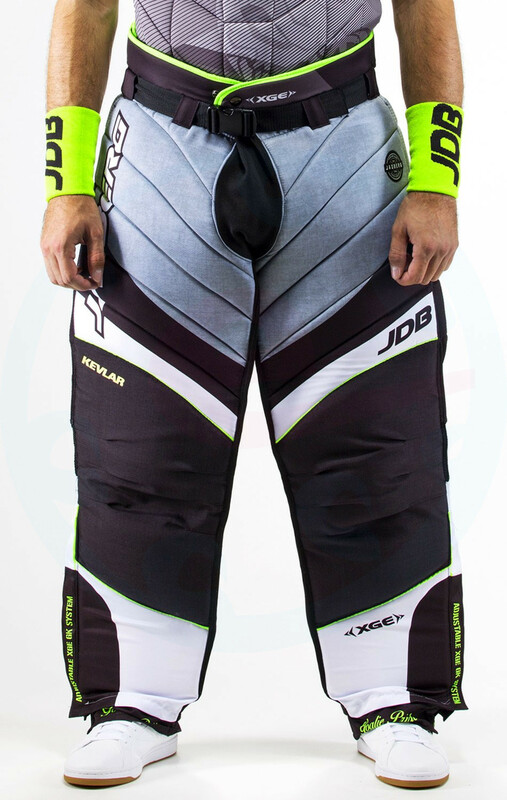 The flexible and functional material is provided with a crotch, the inside of the legs and the rear parts under the knees. The bottom part is a velcro fastener for easier dressing and adjustment of the protectors. 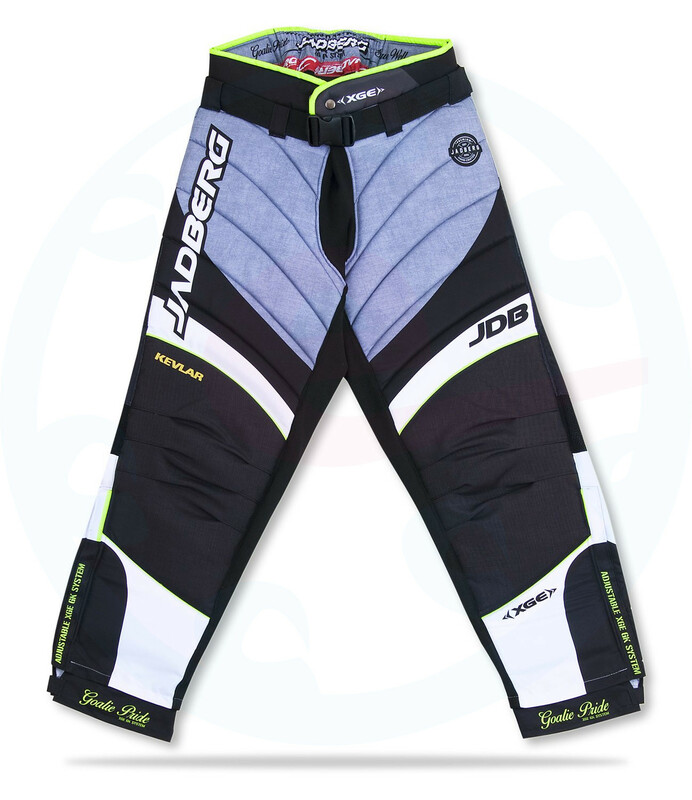 The trousers are prolonged at the factory and can be shortened by simple cutting. Removable padding is included in the package. These pants are designed to the jersey Jadberg XGE TOP Gray.